We are a farming enterprise as well as a nursery so we understand the need for whole farm planning and the imporance of incorporating revegetation or forestry into your farm management program. 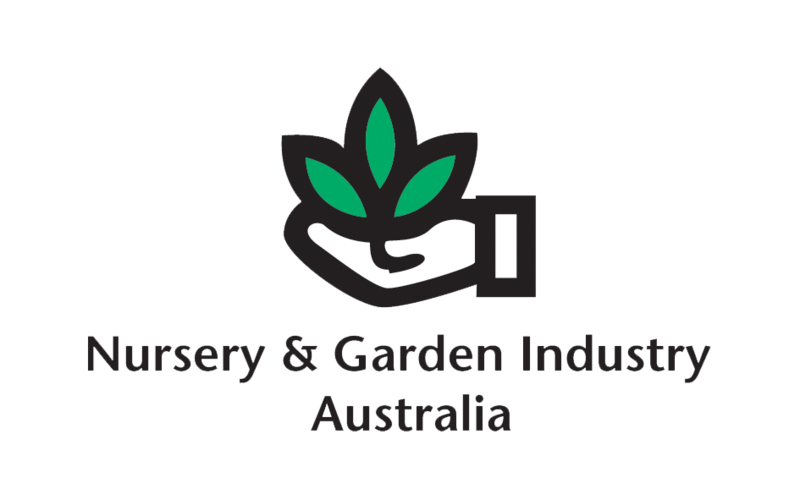 Our technical advice is supported by qualified horticultural and farm forestry training as well as many years of practical tree planting for major forestry companies, Landcare groups and individual farmers. Tree lines can be used for timber production as well as providing shelter for stock and pasture. Warmer paddocks in winter will allow for greater milk production in cattle and an increase in lambing percentages. Some examples of tree lines being used on properties. Click on an image to enlarge.